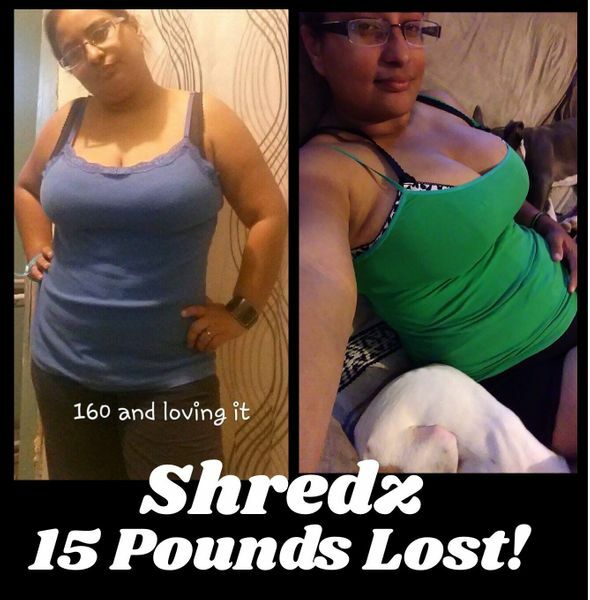 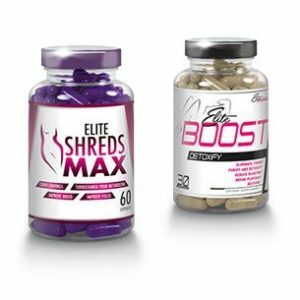 Escape from stubborn body fat and reveal the body you have worked so hard for! 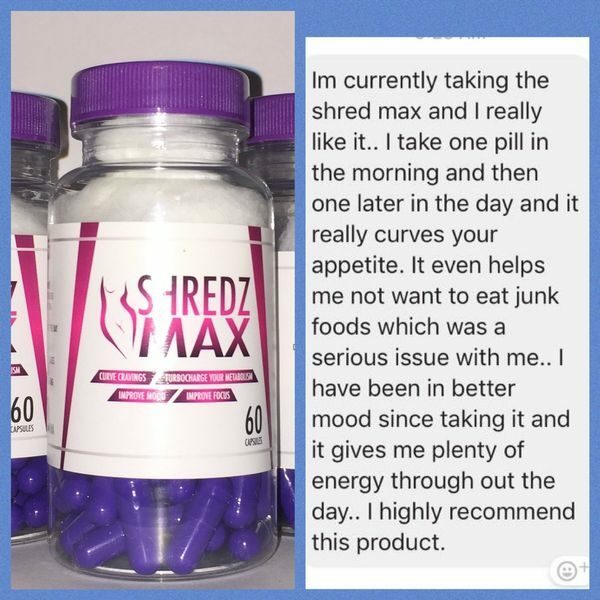 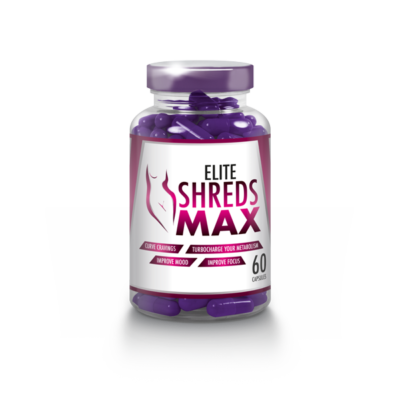 Stop being a slave to your appetite and turbo charge your metabolism with Elite Shreds MAX! 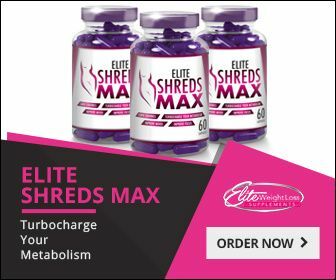 Elite Shreds MAX helps to burn body fat through multiple actions, first by firing up your metabolism, increasing your focus, energy and alertness.Combine that with the non stimulant aids of L-Carnitine and Raspberry Keytones to help decrease the absorption of body fat while helping to break down stored body fat and transport it to your muscles for fuel!Your body Fat just became Body Fuel!Reveal and show off the hard body you have worked for with Elite Shreds MAX! 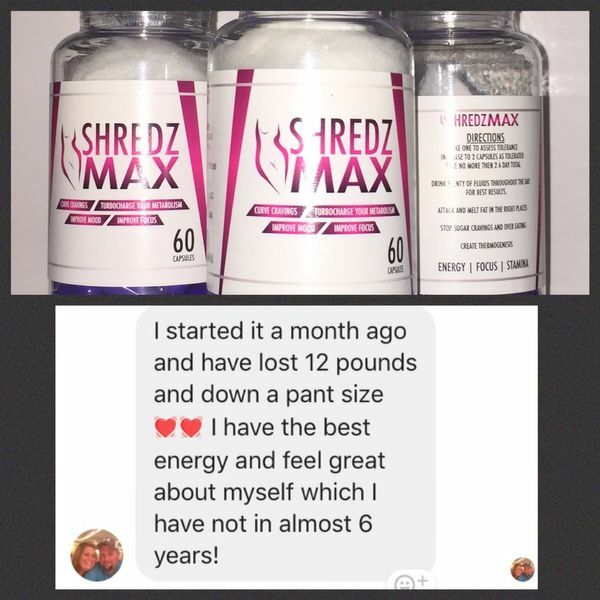 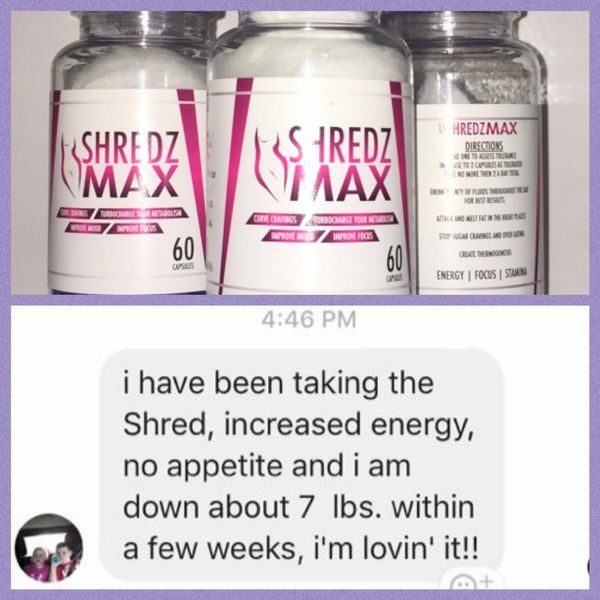 Key Ingredient:PROPRIETARY BLEND Caffeine Anhydrous, L-Carnitine, L tartrate, L­-Tyrosine, Raspberry Ketones, Capsaicin, Bacopa Monnieri, Mucuna Pruriens, Advantra-Z, Rauwolscine. 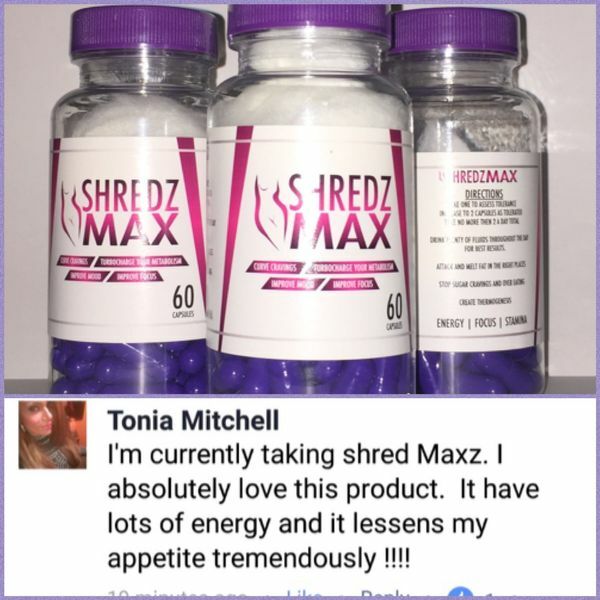 Elite Shreds Max is not available in multiple bottle pricing. 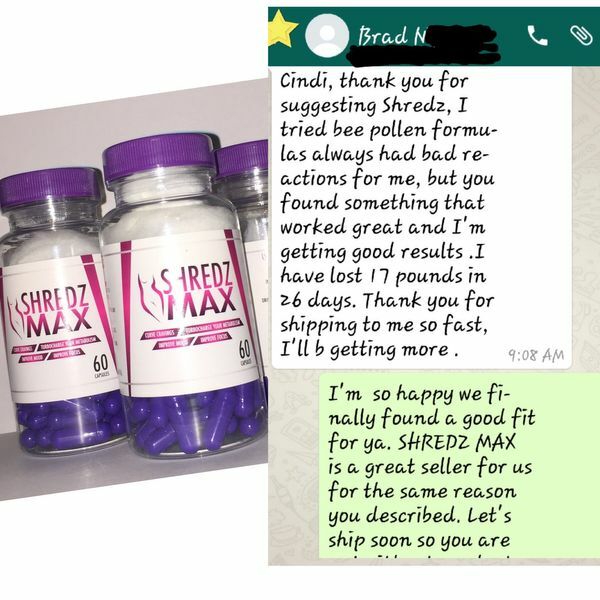 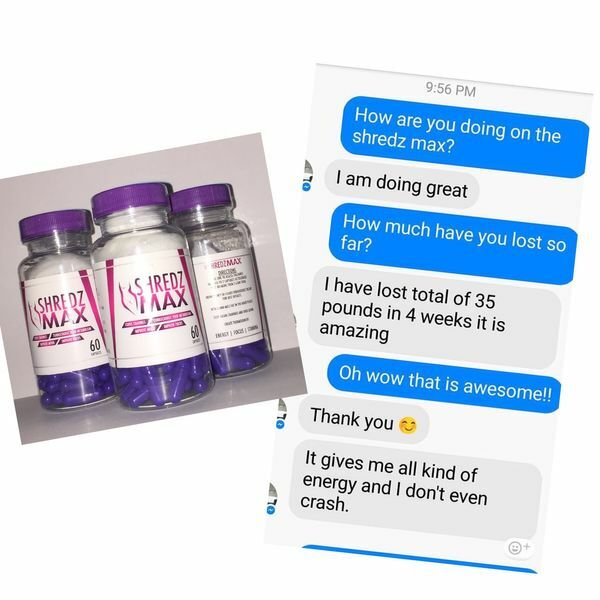 Warning: Seek medical advice prior to starting any supplement. 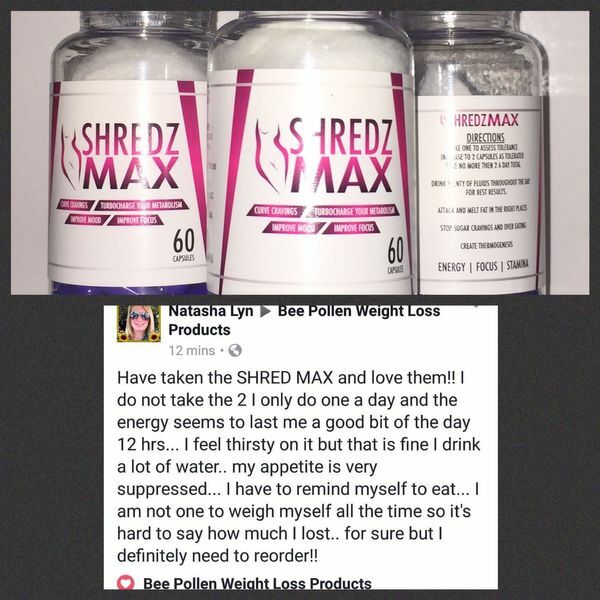 These statements have not been evaluated or approved by the FDA.This product is not intended to diagnose, treat, cure, or prevent any disease.